Mother, teacher and activist. 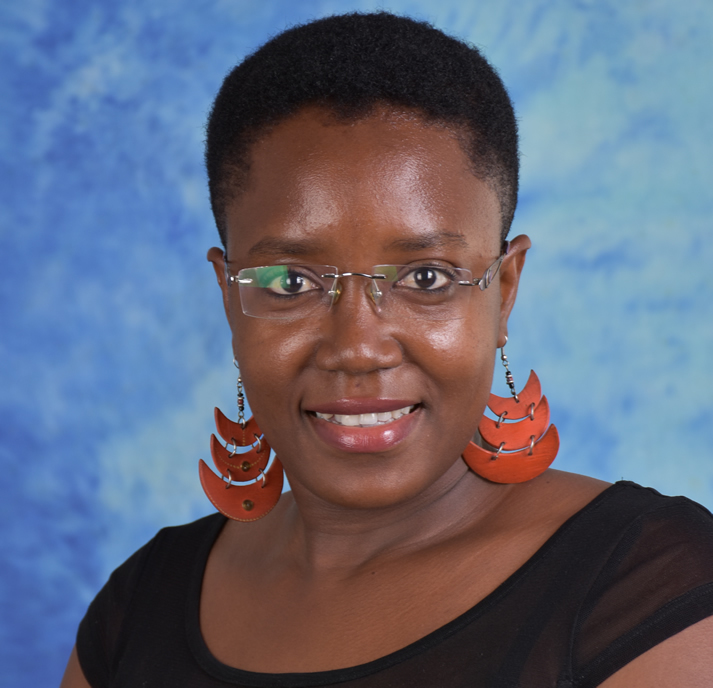 Through her various roles, Caroline Dama strives to inspire the women and children of her home country Kenya to take charge of their economic future by working on programs that build their capacity to create a thriving and sustainable way of life. After all, “who is identified as poor depends upon what we measure” and there is a lot of potential everywhere she goes.